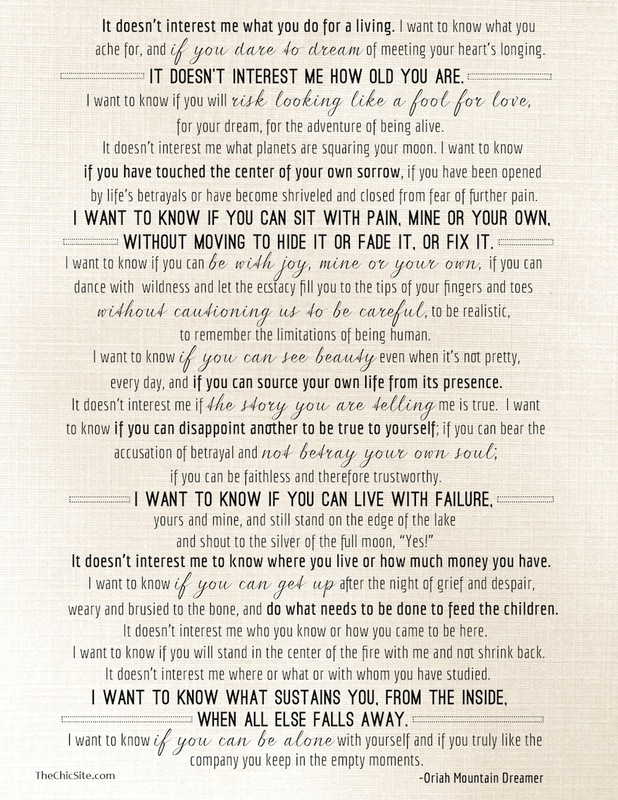 Inspiration | Autumn Wiley-Hill, Ph.D.
Below are a collection of quotes and poems that I want to share because they have been powerful in my practice and the journey of many clients with whom I have had the privilege to work. 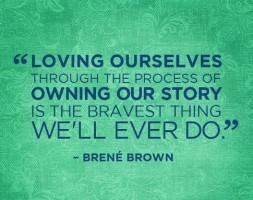 I appreciate that Brene Brown has brought this wonderful quote to my attention. The work we do in therapy is not easy. It is not always glorious and it is not always fun. 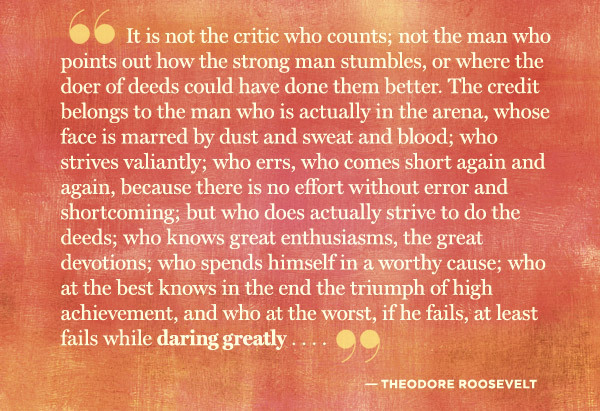 Yet it is the choice to enter the arena and to show up for our own lives and for those we love. 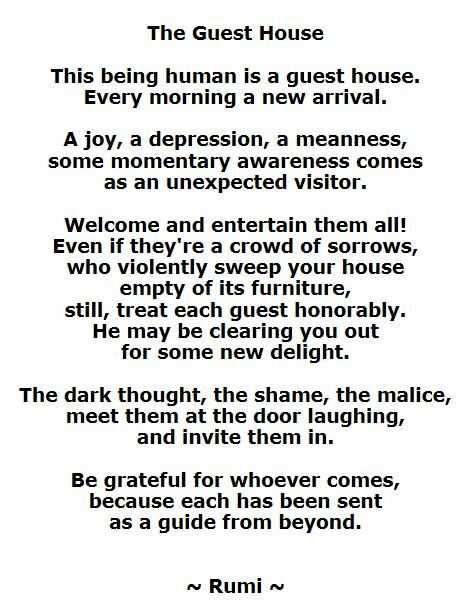 This Rumi poem has featured in the majority of mindfulness trainings I have attended. It was difficult to embrace at first, for me, but today I appreciate it dearly. 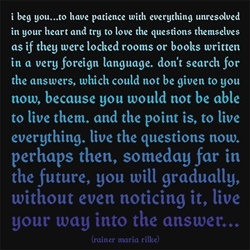 Rainer Maria Rilke’s quote below has been an inspiration in terms of being present with what is, and curiously attending to the unfolding of what is to become…. I came across The Invitation poem in undergrad and it has been a powerful piece of writing to me ever since.